BIG Memsaab Season 7 is upcoming reality show aired on Reliance Broadcast Network Limited’s regional channel BIG Magic. 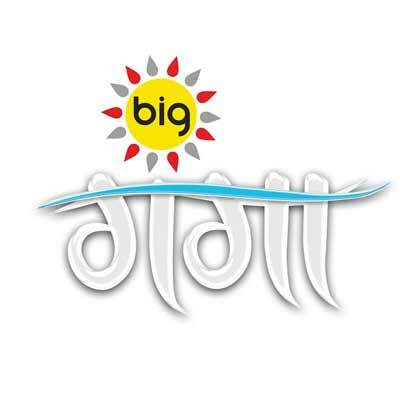 It provides housewives from Central India a platform to showcase their skills, personality, creativity and talent. Prospective participants have to qualify for three stages of audition—’Talented Memsaab’, ‘Khubsurat Memsaab’ and ‘Kitchen Ki Memsaab’. Following the auditions, the contestants will be shortlisted for the finals and then compete for the title of ‘Big Memsaab 7′. 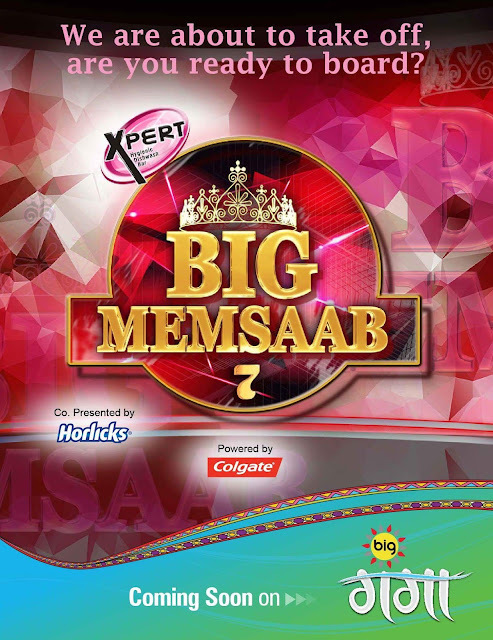 BIG Memsaab 7 is a knock-out show wherein one contestant is eliminated at the end of every episode. The auditions will be held in Jamshedpur, Ranchi, Bokaro, Dhanbad, Bhagalpur, Muzzafarpur, Chhapra, Patna, Varanasi, Gorakhpur and Lucknow.